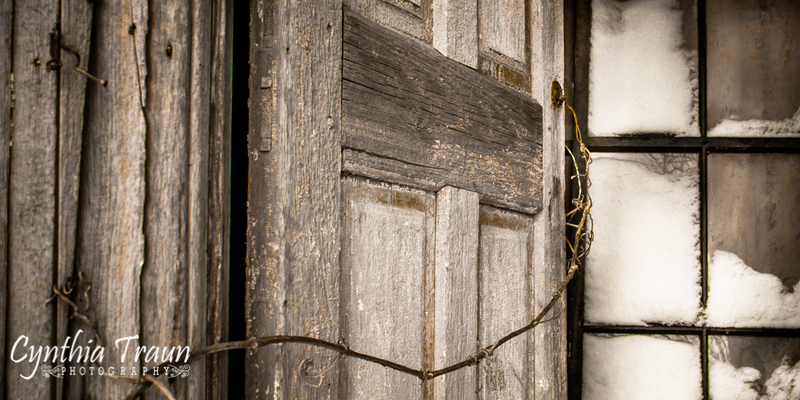 fascinating perspective… the vine have wire wound around itself and then pulled across the door to the key hole??? Thanks Heather! This is actually the whole vine. The tendril on these vines are so strong! The vines have been a problem in this area and will actually smother a tree, then spread to the next one! Again, Mother Nature moves into what we leave behind.